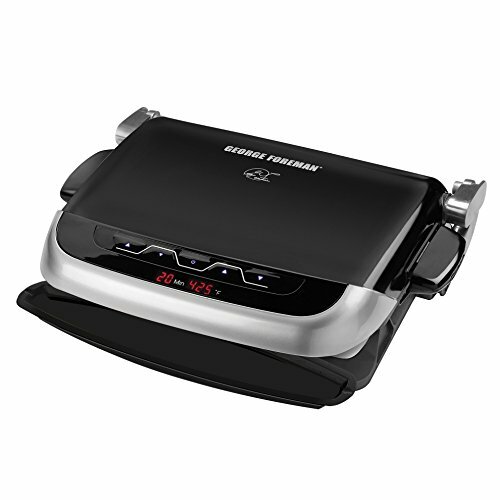 Take your George Foreman Evolve Grill System to the next level. The Omelet Plates let you create three personalized breakfast meals all at the same time. Unique compartments provide room for everyone’s favorites, from hearty and cheesy to light and veggie-filled. The nonstick coating reduces the need for oil, plus it’s dishwasher safe for easy cleanup. 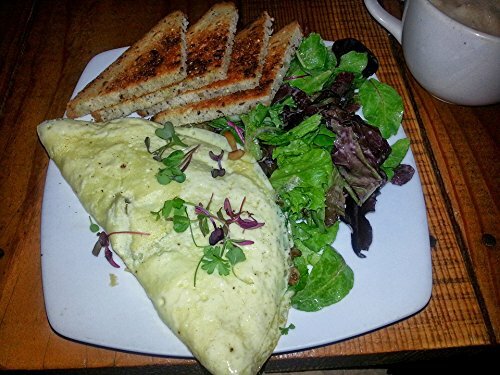 Get the Omelet Plates and evolve your cooking. Whip up a healthy breakfast in minutes with the Dash Go Omelets Maker. 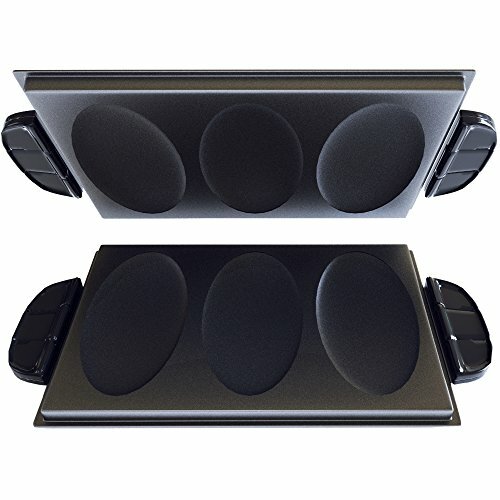 Designed with a narrow footprint and an upright storage option, the Omelets Maker is perfect for any kitchen countertop or cabinet. 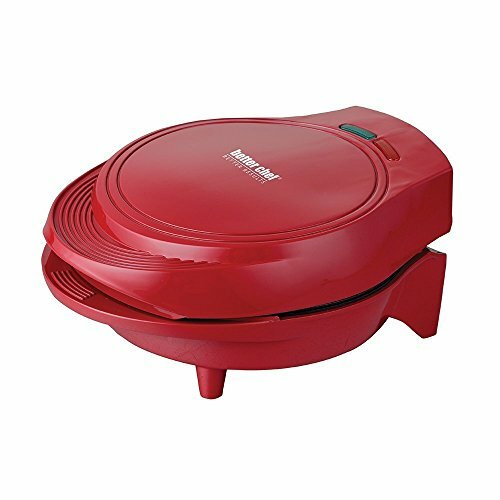 From omelets and fluffy frittatas to pizza pockets and even crispy skin salmon, the Omelets Maker makes quick work of your favorite snack and meals. Prepare up to four delicious Belgian-style waffles at a time with the KRUPS GQ502 Belgian waffle maker. The unit provides five adjustable browning levels, from light to dark, making it easy to accommodate individual preferences. Red and green indicator lights and an audible "ready" beep let you know when the KRUPS waffle maker is on, ready to bake, and when waffles have finished baking-no guesswork involved. The baked waffles come with extra-deep pockets, perfect for filling with maple syrup, powdered sugar, jam, or even cream cheese or fresh fruits. The stainless-steel waffle maker features removable die-cast plates with a nonstick coating, which ensures effortless food release and quick cleanup. 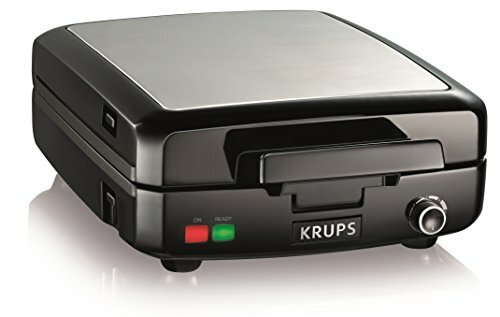 Enjoy waffles for breakfast, lunch, dinner, or as an anytime snack with the easy-to-use KRUPS GQ502 Belgian waffle maker. The Big Boss Grill was created to make your life easier. This one appliance makes cooking any meal quicker, cleaner, and easier. Each plate is removable for an easy clean in your dishwasher. The storage rack makes it easy and convenient to store and access each plate whenever you need it. You will also receive the "Cooking With The Big Boss" recipe guide, with amazing recipes that can be made quick and household ingredients that you can cook into delicious meals! 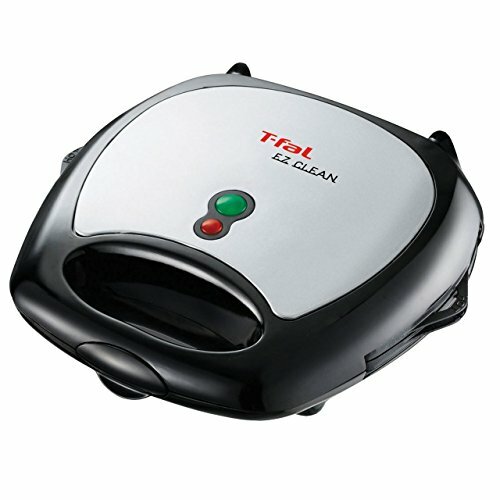 Enjoy cafe-quality meals at home with the T-fal SW6100 EZ Clean sandwich and waffle maker. 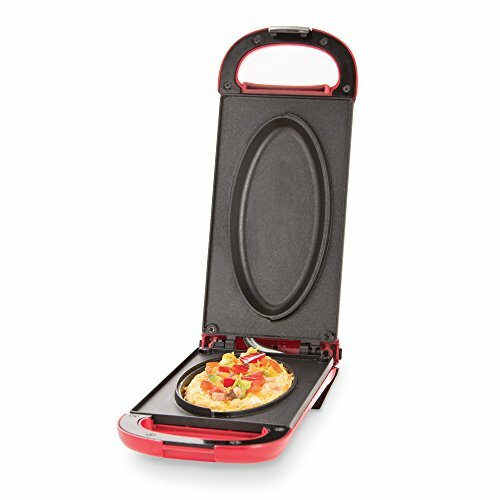 Simple and fun to use, the unit prepares two square-shaped Belgian-style waffles at a time, each with deep pockets for holding maple syrup, fresh fruit, and other favorite toppings; switch out the plates, and it makes one or two perfectly toasted hot sandwiches, filled with any delicious combo of vegetables, meat, and/or cheese. 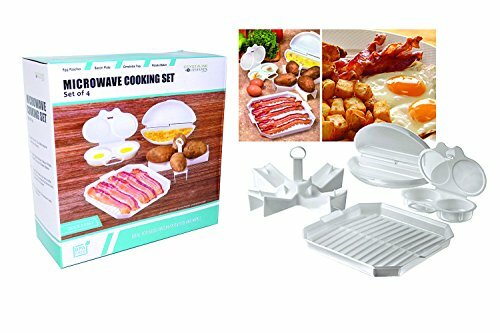 The two sets of interchangeable waffle/sandwich plates are easily removable, nonstick, and dishwasher-safe for quick, hassle-free cleanup. Other highlights include red and green lights to indicate ‘power on’ and ‘ready to bake’, a handy cord wrap, and vertical storage for space-saving convenience. 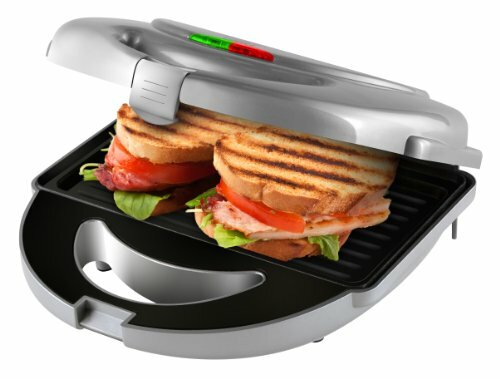 From Sunday brunch to weekday lunches, even dinner or dessert, the T-fal EZ Clean nonstick sandwich and waffle maker offers ease of use while enhancing any repertoire of recipes. Cloud Rain Window Drops Plane PosterWe stand behind our products and services to deliver to your doorsteps within the promised delivery window. We appreciate your business for any questions or concerns please contact via email. Indian Street Food - The BIGGEST Scrambled Egg Ever!